CDS Office Products is a distributor of 3000 plus Janitorial, Industrial Cleaning, and Facility Maintenance Supplies. Safety, efficiency, and professional results are what our customers have come to expect from our janitorial and industrial cleaning supplies. Whether your needs are cleaning or maintenance, you can rely on CDS to offer you the most effective solution at wholesale prices. 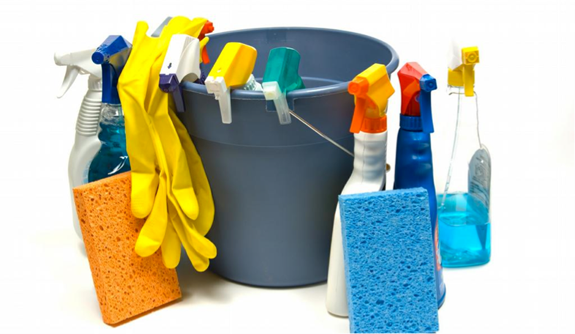 Our extensive online catalog offers over 3000 items that include cleaning chemicals, paper products, mops, brooms, brushes, floor, carpet care and much more.